Phoenix, AZ – July 31, 2018 – ABI Multifamily, the Western US’s leading multifamily brokerage and advisory services firm, is pleased to announce the $6,250,000 / $107,758 Per Unit sale of Sierra Verde Villas located in Phoenix, Arizona. Built in two phases, 1987 and 1999, Sierra Verde Villas is a garden-style apartment community that features 58 units in 4 rental buildings constructed of wood frame and stucco. The property has pitched composition shingle roofs and rests on approximately 3.25-acre. The unit mix consists of (47) two bed and (11) three bed units with an average size of 1,051 SF. The property offers air conditioning / heating, dishwasher, refrigerator, range / oven, microwave, washer/dryer, vaulted ceilings and walk-in closets. This gated community also provides its residents with two covered car ports, a landscaped community courtyard, private patios in select units and secure storage units. 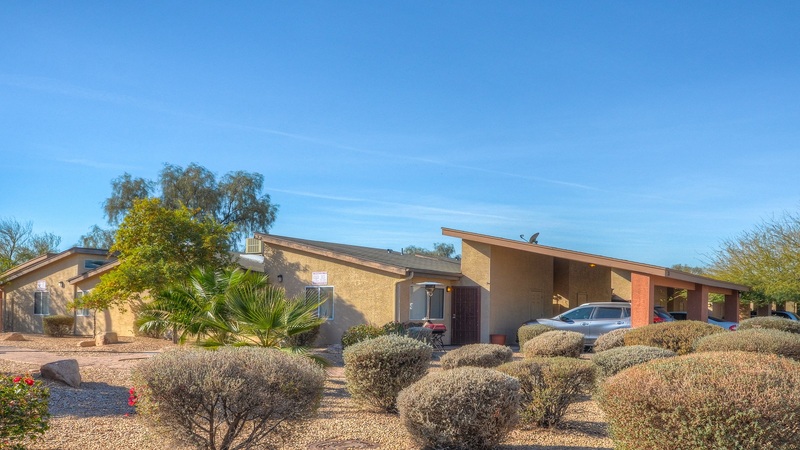 "Sierra Verde Villas is located near Westgate Center, Cardinal Stadium, shopping, dining, sports, entertainment and easy access to the Loop 101 Freeway. The majority two and three-bedroom units was very appealing to the Buyer and their ability to add value over time," states Rue Bax, Senior Managing Partner at ABI, who represented both the Buyer and the Seller in the transaction. The Seller is an experienced private investor based in Southern California. The multifamily brokerage team of Rue Bax, John Kobierowski, Alon Shnitzer, Eddie Chang and Doug Lazovick represented both the Buyer and Seller in this transation.